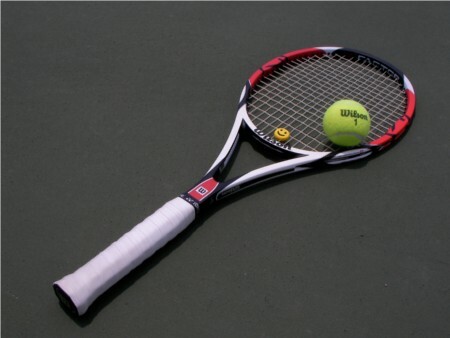 The modern game of tennis originated in the United Kingdom in the late 19th century as "lawn tennis". Tennis is an Olympic sport and is played at all levels of society at all ages. Also it is a hugely popular worldwide spectator sport, especially the four Grand Slam tournaments such as the Australian Open, the French Open, Wimbledon, and the US Open.